Ognjen Jaramaz will reportedly return to Serbia and continue his career with Partizan. 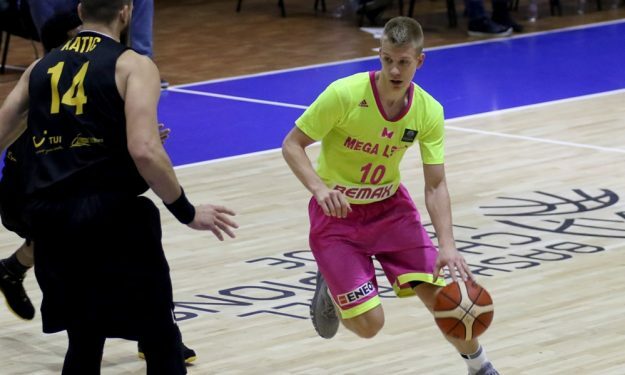 Ognjen Jaramaz and Partizan NIS have reportedly agreed on a multi-year deal, according to Basketballsphere. The 23-year-old guard started the season with San Pablo Burgos and averaged 6.4 points in 14 minutes of play in the Spanish League. Before Spain, he was a part of Mega Bemax for four seasons during which he won one Serbian Cup trophy. He’s also got a bronze and a gold medal with the Serbian U20 national team.